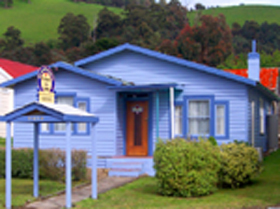 Walton House B&B offers accommodation in Huonville, in Southern Tasmania. 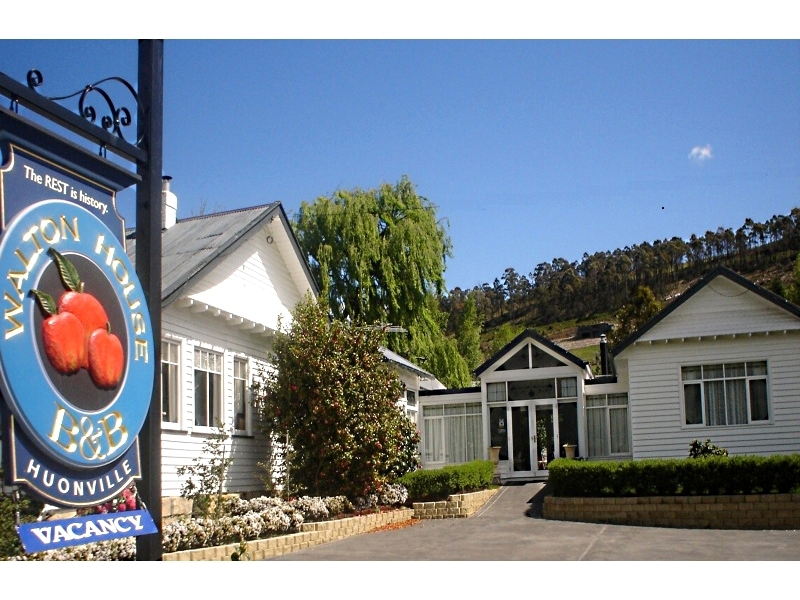 Located on the outskirts of Huonville, Walton House offers large rooms with immaculate ensuites. All rooms offer queen sized beds, thermostatically controlled heating, electric blankets, televisions with DVD players and tea and coffee making facilities. Enjoy port and chocolates with our compliments. 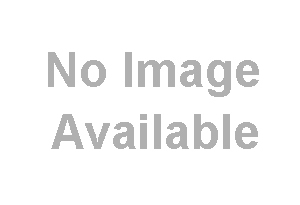 Wireless Internet is provided at no extra charge. Our accommodation is unsuitable for children. 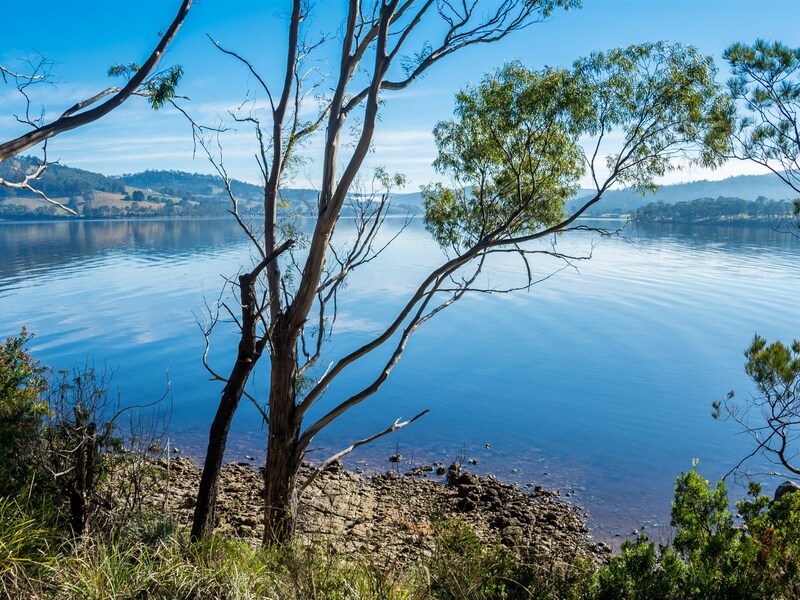 We are located at the junction that allows you to travel east to Cygnet, Kettering and Bruny Island, or south to the Tahune Airwalk and Hastings Caves. 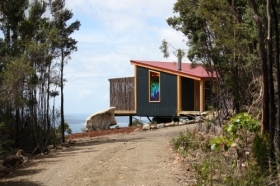 You can explore southern Tasmania from a single convenient location. 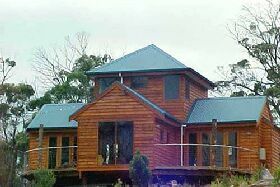 The river is a mere 250 metres away and within walking distance, and restaurants are also close by. 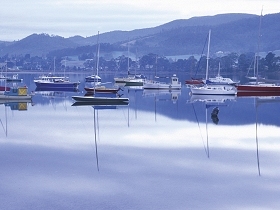 Huonville is a 34 minute drive (37 kilometre / 23 mile) drive south of Hobart. 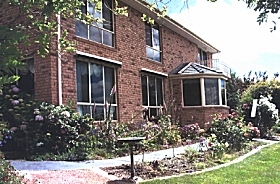 Cottage on Main, Franklin, is self contained accommodation, just a short drive south of Hobart.